Network protocols are set of rules that data over a network must follow to complete various network transactions. These protocols function throughout the OSI model. 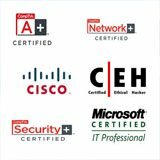 There are many network protocols that you should learn and you will see in network certifications. These protocols can be basic but some can be advance. TCP - The Transmission Control Protocol is one of the core protocols of the internet Protocol Suite. 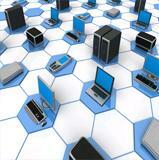 TCP provides reliable transmission of data. It is used by the World Wide Web and works in the transport layer. TCP acknowledges a packet was received and re-sends the packet if it is corrupt or if it didn’t arrive. IP – Internet Protocol (IP) defines how network data is addressed from a source to a destination. It also defines what sequence the data should be reassembled on the other end. You will find IP operating at the network layer of the OSI model. TCP and IP join together to create TCP/IP. TCP messages are carried in IP datagrams. 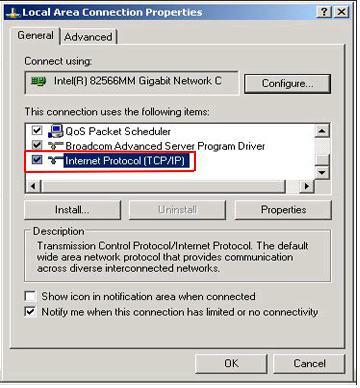 You can configure the TCP/IP protocol settings under your ethernet adapter properties. 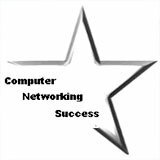 In Windows XP, click "Start", then "Control Panel", then "Network Connections and finnally right click your "Local Area Connection"
UDP – User Datagram Protocol sends data without requiring prior communications to set up a special transmission channel or data path. It is faster than TCP because it doesn’t wait for an acknowledgement. There is no guarantee of delivery. DNS - IP addresses can be difficult to remember for a normal person. Domain Name System (DNS) was created to translate an IP address to a regular name that a human can read and understand. 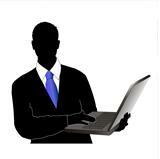 Computers use IP addresses to locate and connect to each other. It is much easier to remember www.microsoft.com instead of 64.4.11.37. Most organizations have DNS servers which hold a list of all the IP addresses within its network and the corresponding fully qualified name. 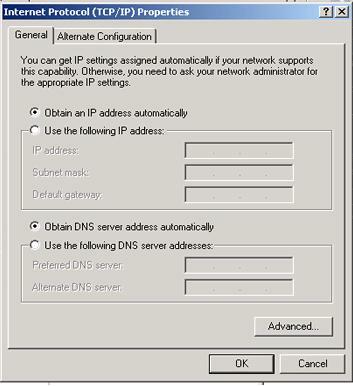 The DNS server also called the name server, waits for a local request of a computer name and matches it to the correct IP address. If the DNS server does not have an entry for this computer then it forwards it to another DNS server on the Internet. DHCP – A Dynamic Host Configuration Protocol is a network protocol that saves a lot of time and work to a network administrator who wants to assign IPs to a big network. Basically, this network protocol is used to configure network devices so that they can communicate on an IP network. Your home router usually acts as the DHCP server on your network. 1.) When you first boot your computer, it contacts the DHCP server on the local network. 2.) The DHCP server checks its pool for available IPs. 3.) The DHCP server replies with an IP address, Subnet Mask and Default Gateway. 4.) 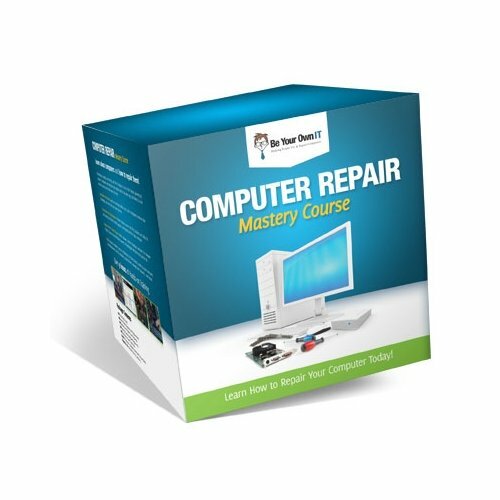 Your computer then configures itself with this information and it able to communicate on the network. You can see above that the local area connection is set to Obtain an IP address automatically along with the DNS server addresses. This means that the computer will try locating a DHCP server in order to grab a valid IP address to communicate on the network. If you choose "use the following IP address" above, then you can configure a "static" IP address. If your computer is configured with a static IP address, then it never contacts the DHCP server. If the static information is not within the local networks range of the local IP addressing scheme, then your computer will not be able to communicate with other network devices on the local network or Internet. When your computer can’t locate a DHCP server, it assigns itself an APIPA address. APIPA allocates IP addresses in the private range of 169.254.0.1 to 169.254.255.254.